I (and my kids!) are blessed to be surrounded by awesome father's in my life. I love having a special day just for dad's. Unfortunately-- this year I've been a bit of a procrastinator! I'll be spending the next couple of days making sure that this Father's Day is as good as can be. If you are in the same spot here are a few last minute Father's Day ideas. First up is this super quick apron. I made these up last year for my dad and kids for their messy kitchen adventures. Semi handmade oven mitts. (Do you get the idea that the guys to a lot of cooking around here?) Even though the ones pictured are girly, you could easily sub a more manly print, or a favorite sports team print. 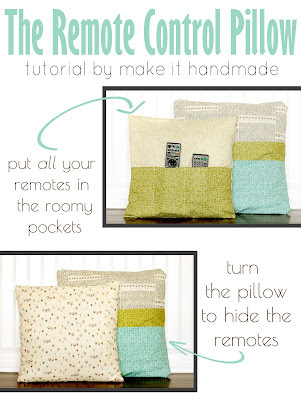 The Remote Control Pillow. Give your guy the ultimate gift of always knowing where those remotes are. The Read To Me Pillow. 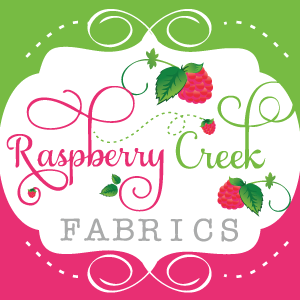 I have a full tutorial for this coming up soon, but if you eliminate the patchwork and just go for a solid back, you'll have an ultra comfortable over sized pillow that can be used all around the house. Handprint Trees! (Of course!) You can purchase the printable HERE. Still need more? 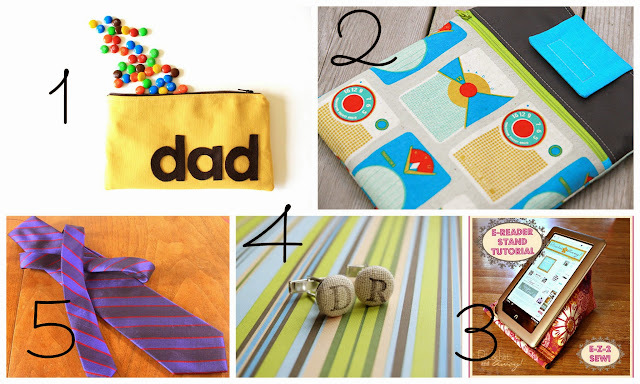 Check out last years round up of Father's Day ideas from all around the blogiverse. You can also check out my gifts for guys pinterest board for more ideas to either diy or just buy. Have a wonderful weekend everyone!!!! !